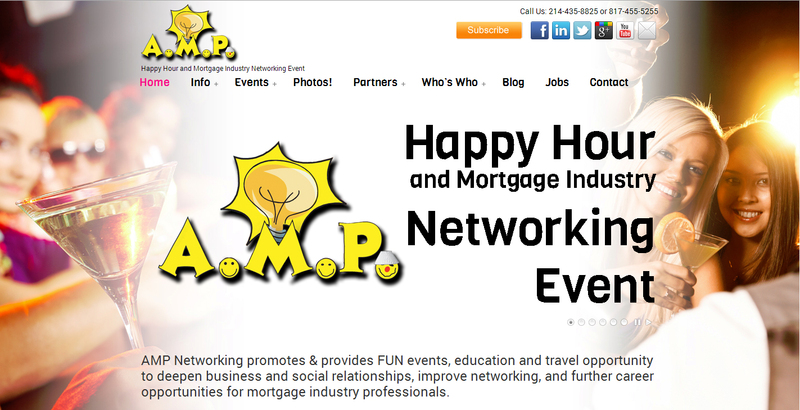 The fastest site I have ever produced by far – AMP Networking. The project began on Oct 15th, 2013 and was complete enough to launch on October 24th. As of this writing we are still adding and updating regularly, on top of the occasional blog post.